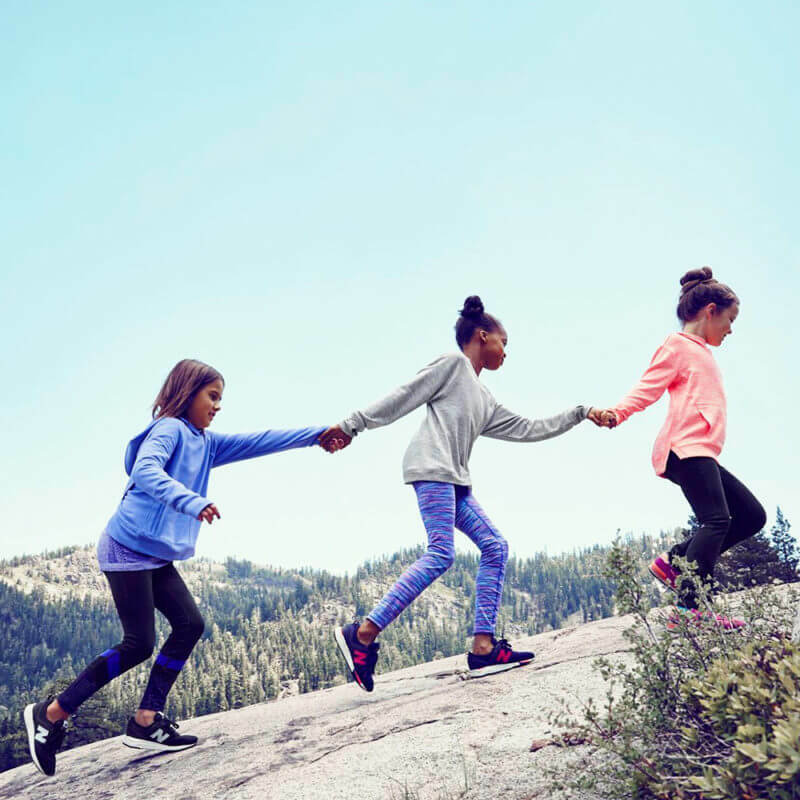 Girls activewear the keeps up with her activities are the cornerstone of Athleta, promoting a healthy, bold lifestyle for youth. Girls’ gym clothes go places other than the gym these days. The athleisure movement is real and as kids go from school to a plethora of after school activities and sports they want to be dressed for the occasion. She’ll love mixing and matching everything in her activewear wardrobe when she gets ready for the court or to be on the field. Even lounging with friends or going to the movies calls for easy-going separates that go with everything.